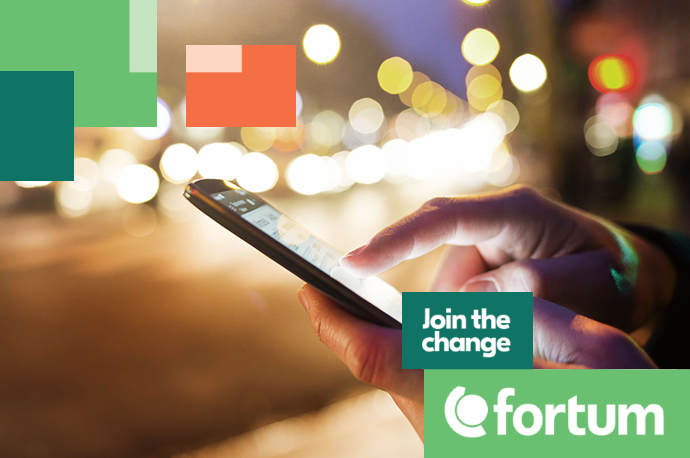 Fortum is a leading clean energy company which provides its customers with electricity, gas, heating and cooling as well as smart solutions to improve resource efficiency. We want to engage our customers and society to join the change for a cleaner world. We employ some 9 000 professionals in the Nordic and the Baltic countries, Russia, Poland and India, and 62% of our electricity generation is CO2 free. In 2017, our sales were EUR 4,5 billion. Fortum's share is listed on Nasdaq Helsinki. You will be responsible for support and maintenance of financial systems incl. accounting master data and interface management. Support and guide users in problem solving of daily issues. We expect that you have basic financial and IT competencies and drive to contribute to the high-quality services as well as to the further improvements on daily basis. As an Finance Support Specialist you have possibility to broaden your professional competencies in the forward looking energy company. You will be working in a development oriented unit with quality mind-set and international contacts. You will have a chance to take part in development initiatives, including process improvements and implementing best practices. We will offer you stable working conditions and friendly work atmosphere. Please send us your CV via on line tool in the following file format:Name_Surname_CV.pdf. We reserve our right to contact selected candidates only.